Finally a complete music business in de Kempen: all possible music instruments ready to play under one roof. Each member of the team at KEYMUSIC Herentals has earned his spurs in his own specific sector: P.A., studio, keyboards and pianos, dj, (bass) guitars, or drums, … Each has his own specialisation. The store is situated in the Bovenrij - one of the nicest shopping streets of the town, meaning you can combine a visit to the store perfectly with a day out in the Middle Ages centre. Something for everybody! 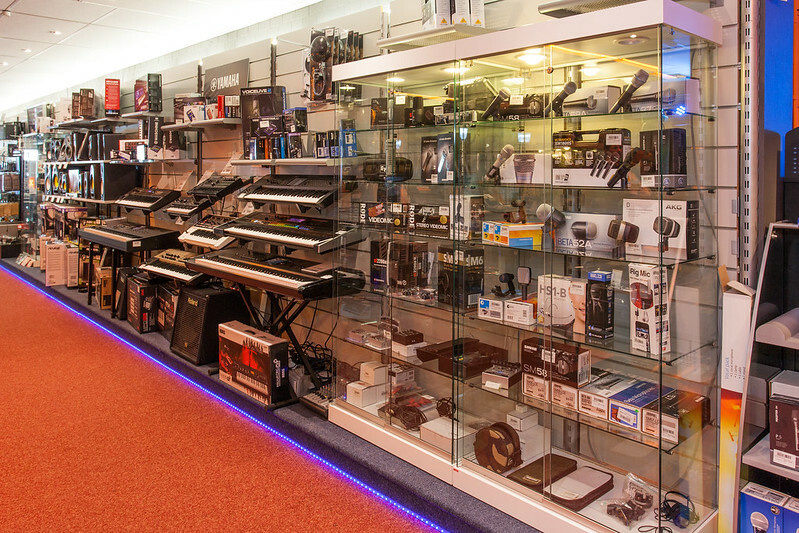 At KEYMUSIC Herentals both the beginner and the professional musician have a wide choice from the extensive selection of guitars, pianos and keyboards, drums, DJ-gear, studio and software, PA and live systems, and the store also has a wide range of accessories. 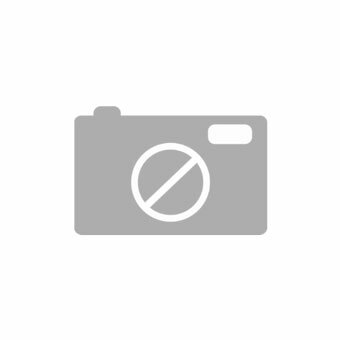 Our mission is to ensure that you make the right choice, from the immense range of instruments and equipment. This is made easier by our honest, personal and professional individual advice. Testing an instrument and sharing the experience of people who are passionately involved every day with music and technology is something that we believe is important. Besides the paid parking places on the Kerkplein and the Grote Markt , there is free parking in the Nonnenstraat within walking distance of the store. From the station take the bus line 305 or 541 and step out at the Kerkstraat bus stop. The centre of Herentals can also be reached quickly with public transport. 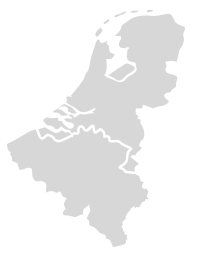 Herentals is a throbbing town in the heart of de Kempen. A cultural centre with a varied programme, a busy shopping centre, two lively public markets, and a lot of nice restaurants and cafes guarantee that you will never be bored. The musicians van Clouseau, Tom Van Stiphout, Guy Swinnen … regard KEYMUSIC Herentals as their musical home. The cultural centre ‘Het Schaliken’, the municipal music academy, with a large Pop-Rock-Jazz department, the youth centre ‘10R20’ and among others the festival ‘Parkrock’, all prove that there is a thriving live music and concert scene in Herentals.